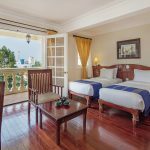 Situated near the Cambodian border, Chau Doc is a six hour drive (280km) from Ho Chi Minh City with the closest airports being Can Tho (3 hours) and Ho Chi Minh City. 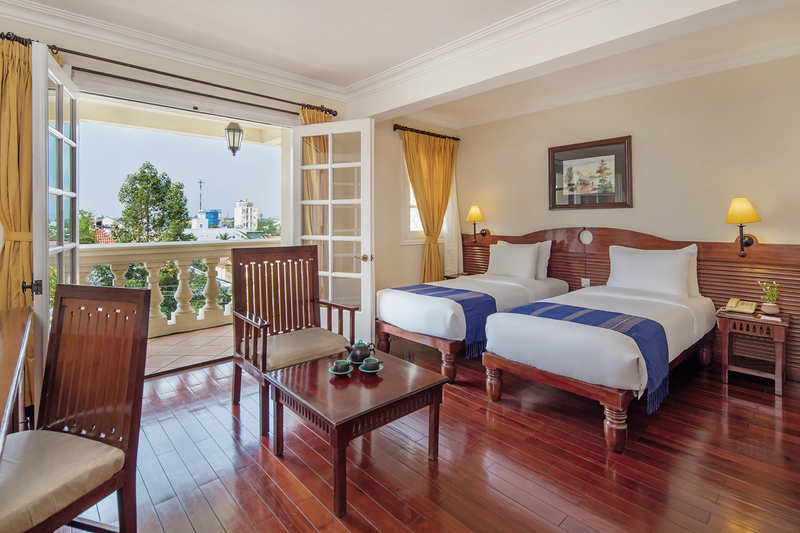 It is also accessible to and from Phnom Penh by speedboat (5 hours). 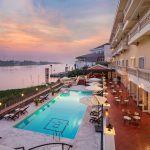 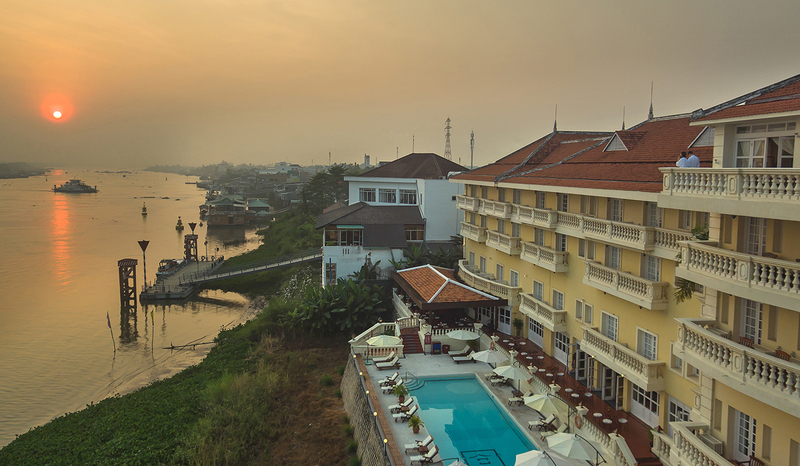 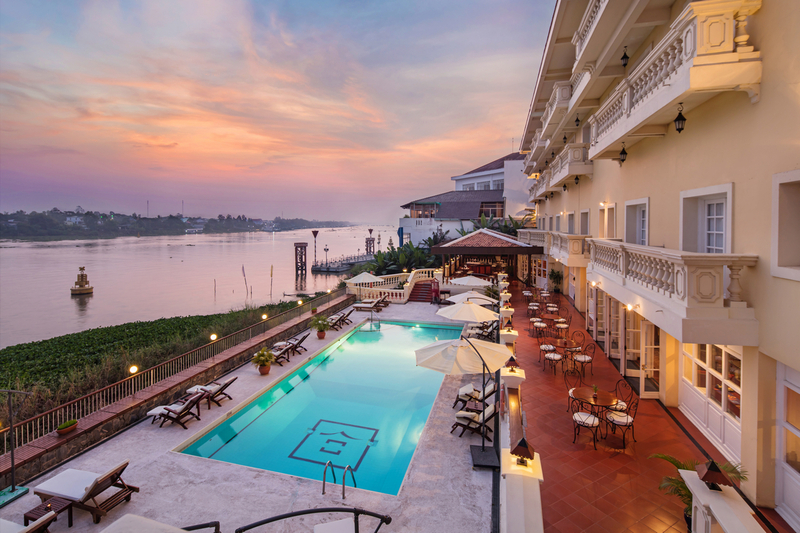 The Victoria Chau Doc Hotel is located on the Bassac River, a tributary of the Mekong River. 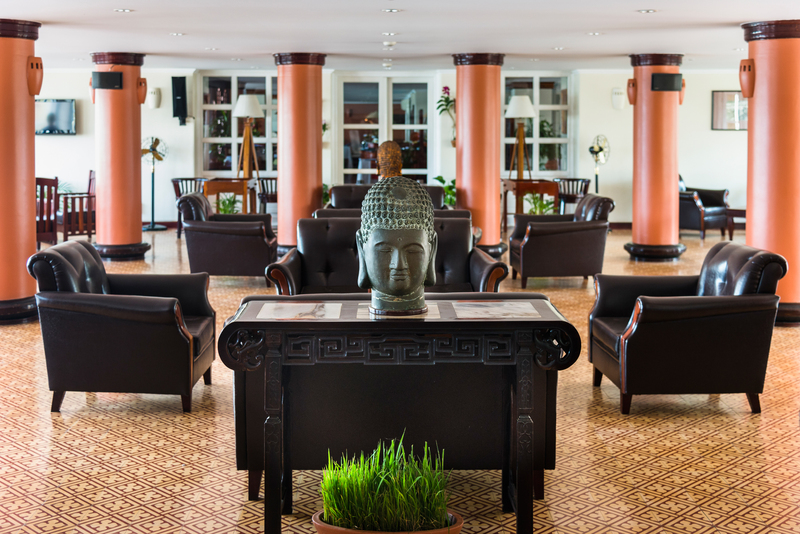 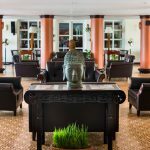 Its French colonial architecture and style is unique in the region, and together with its warm service makes it a mandatory stop en route to or from Cambodia. 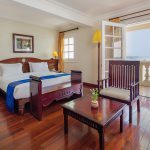 Victoria Chau Doc Hotel features 92 rooms. 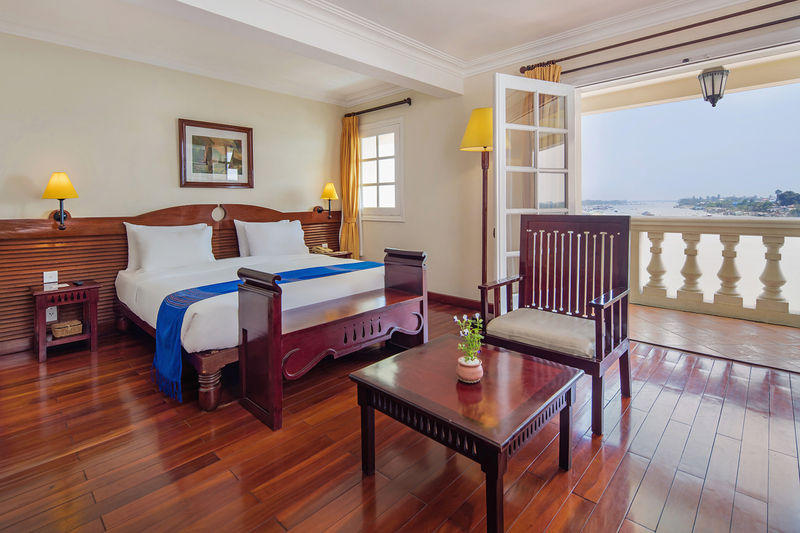 Each room combines the elegance of local traditional handicraft with the comfort of an international-standard hotel.